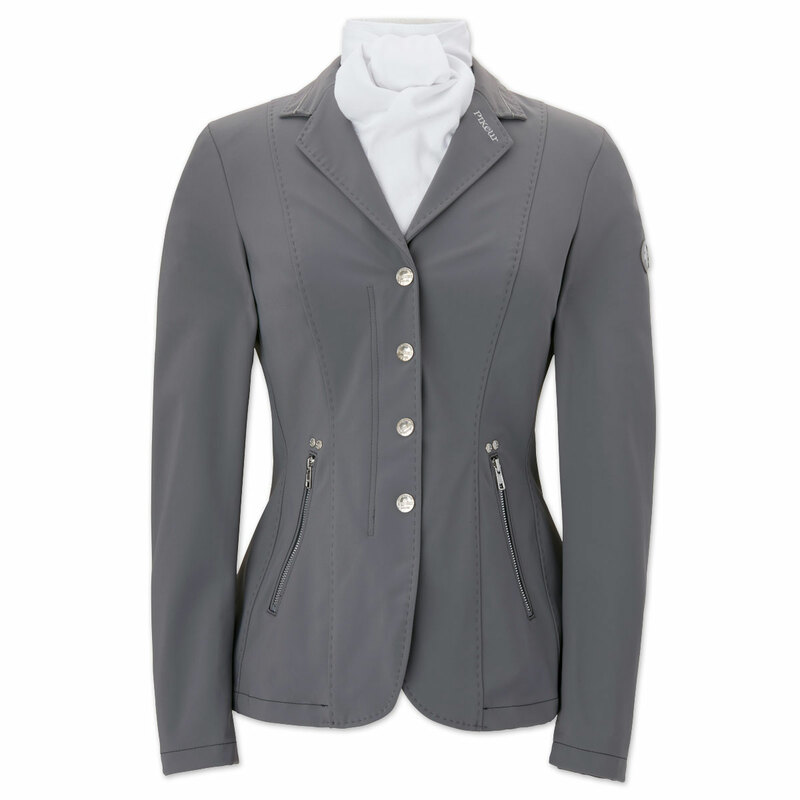 Show in style with the Pikeur Premium Quibelle Show Coat! 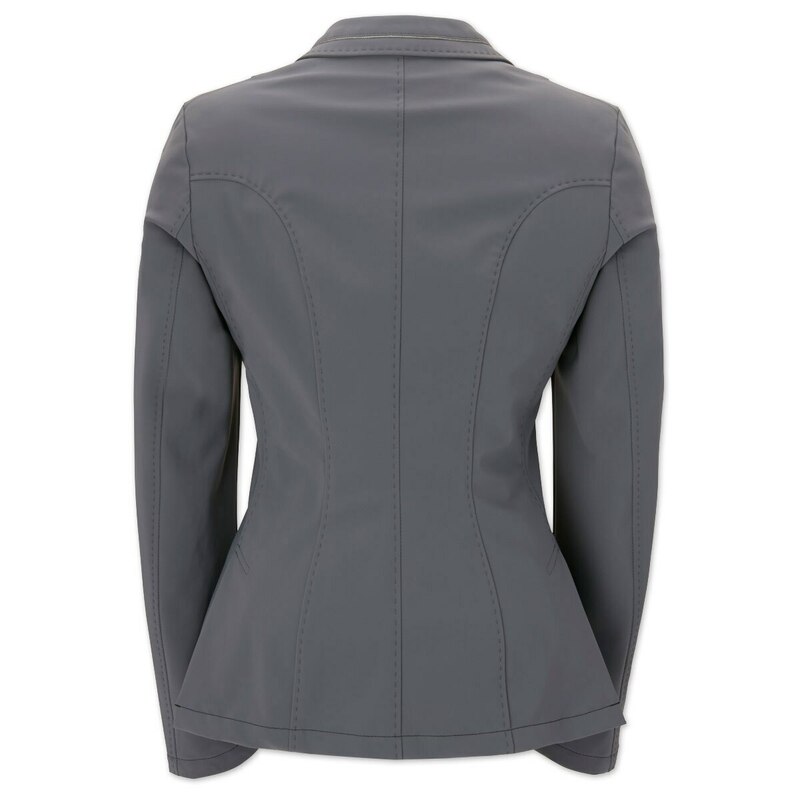 This show coat features elaborate details anyone would appreciate! 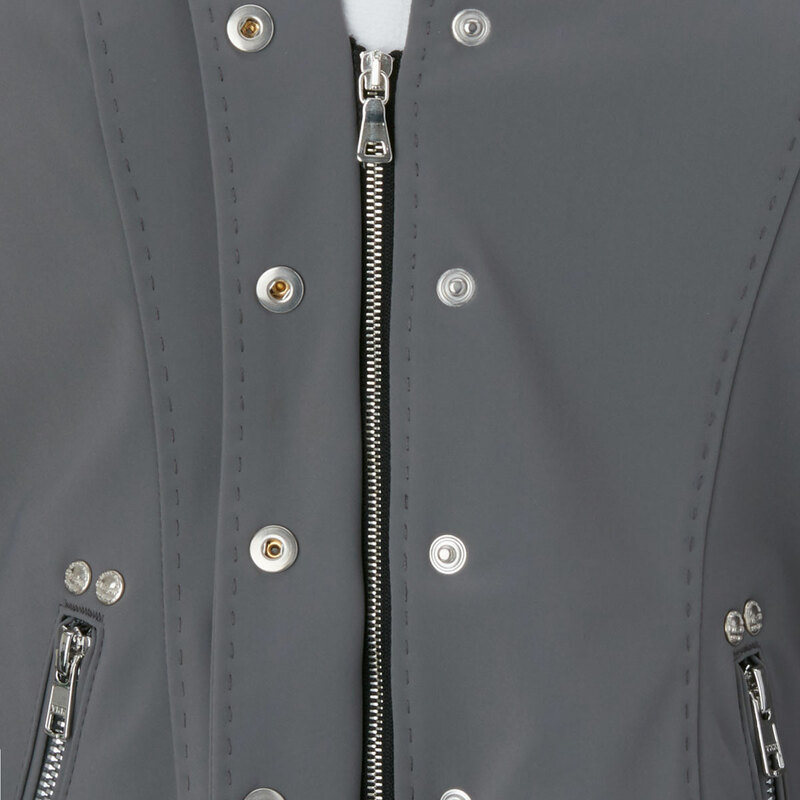 Constructed from 85% polyamide and 15% elasthane.